As you travel through the Andean lowlands of Mendoza and San Juan Provinces you will be stunned at the desert-like conditions. The mountain sides of the Andes and the plains below are barren. 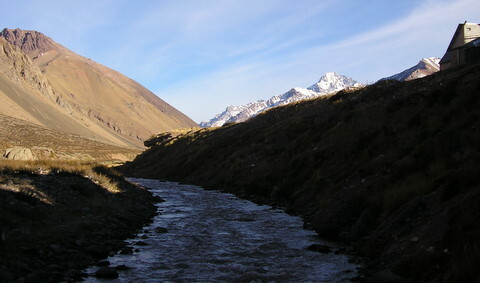 A few streams - one could hardly call them rivers - have little water in the Andean winter. Yet this is the fourth most productive wine region on the face of the Earth? 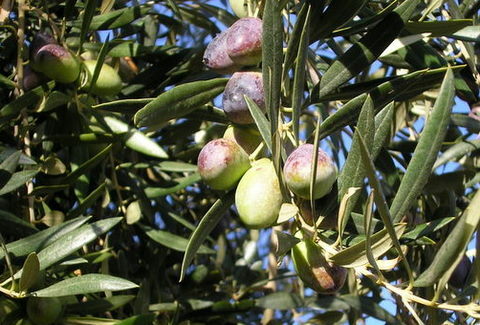 This is home to one of the most visited regions in Argentina. The streets of Mendoza and San Juan are not just bordered by sidewalks. To get to the sidewalk one has to walk across a concrete slab over two-foot-deep irrigation channels. If you have ever visited Los Angeles, you are aware of the joke that is the Los Angeles River - long ago diverted for irrigation and now a usually empty concrete culvert that catches rain water. 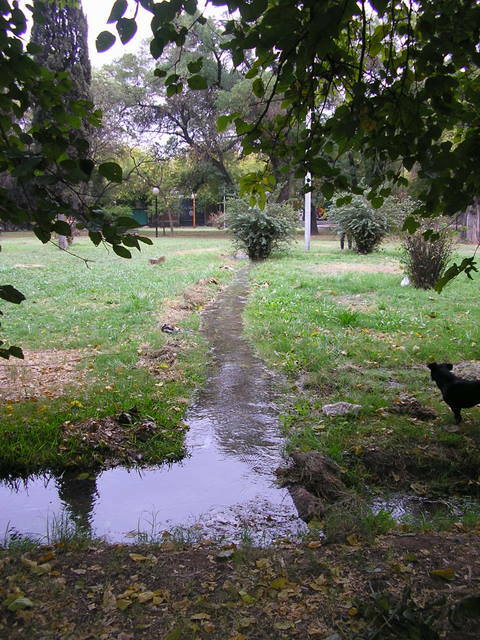 The Rio Mendoza runs through the heart of the city of Mendoza, through a wide concrete culvert, and is the main source for both the city and Province's irrigation using technology going back 4,000 years. Modern technology and a large staff of workers regulate water flow today. Decades ago the Federal constitution mandated each province establish non-profit, user funded, Water User Associations to manage this all-important resource and disputes. The mountain passes on the bleak leeward side of the Argentine Andes rise to elevations exceeding 8,000 feet with ski resort villages such as Los Penitentes and nearby Monte Aconcagua (23,000 feet), world’s second highest mountain, towering above the Wine Country. Chile’s windward side is home to some of the Earth’s largest glaciers which have yet to be impacted by global warming. For 4,000 years of human habitation, every spring and summer these glaciers have fed the streams and rivers with life giving moisture. The native cultures diverted some of this water with hand-dug cannels to encircle plots of land that became fertile oasis in this desert environment. The arrival of the Inca Empire in the early 1500's, with its wealth and manpower, only improved on the system. One hundred years later, the Spanish conquistadors recognized the genius of this system. It had many engineering similarities with the advanced irrigation system the recently conquered Moors had built in Spain over the previous 800 years. These ancient canals form the bases for the extensive irrigation system that is life to this the world’s fourth largest wine producing region. 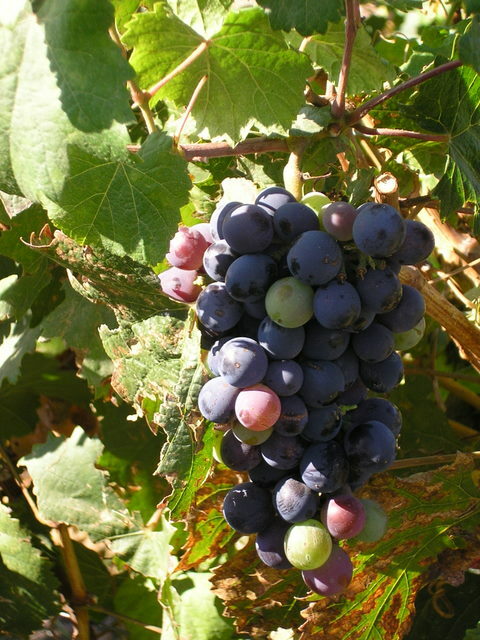 But wine production was not the prime economic engine of colonial Spain - it took a devastating reality of nature, devoid of a human conscience.